Innovation really has no boundaries and is everywhere. Innovation is not just about creating cool new things, but in bringing improvements to how we do things, including cost and power consumption. This video offers advice and encouragement to women in the field. 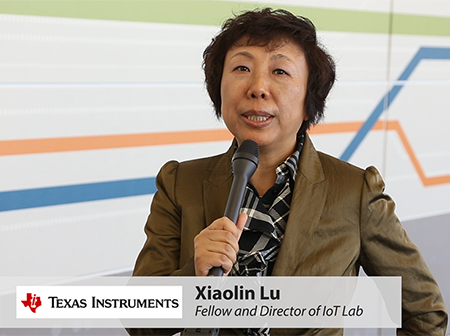 Xiaolin Lu, Fellow and Director of the IoT Lab at Texas Instruments.